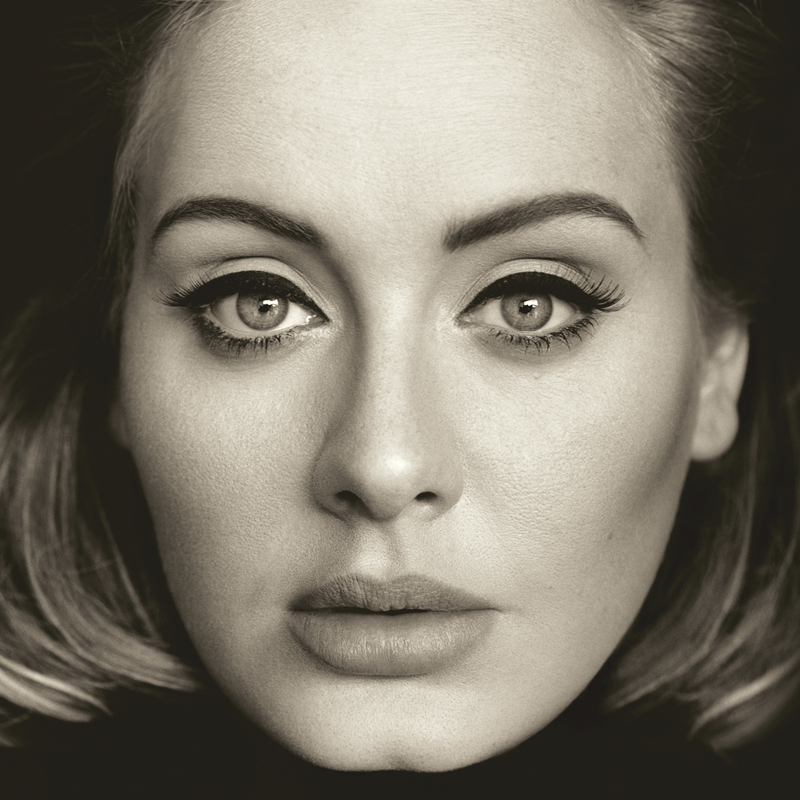 Adele calls 25 her make-up album, but there is no making up with the subject that haunts her new songs: time. And Adele has taken her time releasing these songs. Good for her. She could have been a pioneer of sorts, releasing single after single whenever she felt the urge. A million downloads here. A million downloads there. The songs could have been average. But that is not what Adele did. Instead, she kept a low profile: she didn't join Instagram until four weeks ago, and she waited four years to deliver 25, which is anything but average. I would call it a masterpiece, but there is that small problem of the second half not really comparing with the first, and then there's "All I Ask," which I believe is exactly what detractors of Adele think she is: a total sap. Granted, "All I Ask" does not help the case -- it's not very good. A glaring wart, even. It's too bad the detractors probably won't listen to the rest of 25. "Send My Love (To Your New Lover)" should be a pop hit. "I Miss You" is hypnotic. "Hello," especially the final minute, is as powerful as anything recorded this year. And then there's "When We Were Young." It perhaps offers the best glimpse of Adele's life the past few years. It's when she sings "I'm so mad I'm getting old, it makes me reckless." It's not just the words, though. It's the way she sings them. Like she's realizing she has no control over the most important thing. Time.